NEW Applicants: please check back in January 2020. Returning Applicants: please check back in January 2020. Application Deadline: postmarked by March 1, 2020. The Deana's Wish Memorial Scholarship is a private scholarship program established by the DLH Foundation in memory of Deana LaRae Hamilton Hughes. The program annually grants scholarships of up to $2,000 to college students affected by gastro-esophageal cancers in their families. 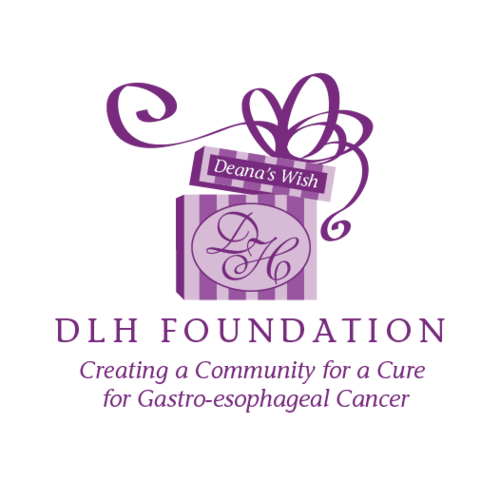 The DLH Foundation's mission is to Create A Community for A Cure for Gastro-esophageal Cancers. We provide the Deana's Wish Memorial Scholarship to college students affected by these cancers in their families. Please read these instructions carefully before completing the application. who has been affected by esophageal or stomach cancer? Maintained a minimum cumulative Grade Point Average of 3.0. SAT score of at least 1100 or/an ACT score of at least 24. Essay topic for new applicants: "How your life has been affected by these cancers". 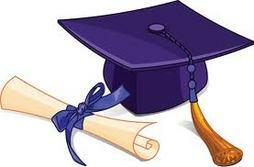 Essay topic for returning applicants please Click Here. Email a video of the applicant reading his/her essay. Applications are complete and valid only when ALL documents have been submitted. Please do not staple documents together. Incomplete applications will be disqualified. Essay: typed one-page, single spaced, include name and title. 20 deserving students received scholarships in 2018! Complete and submit an application to the DLH Foundation by March 1, 2020. Questions? Contact Denise Ross at (760) 705-3055 or denise.ross@dlhfoundation.org.